20 spectacular examples of light painting photography created using lights and steel wool to inspire you. 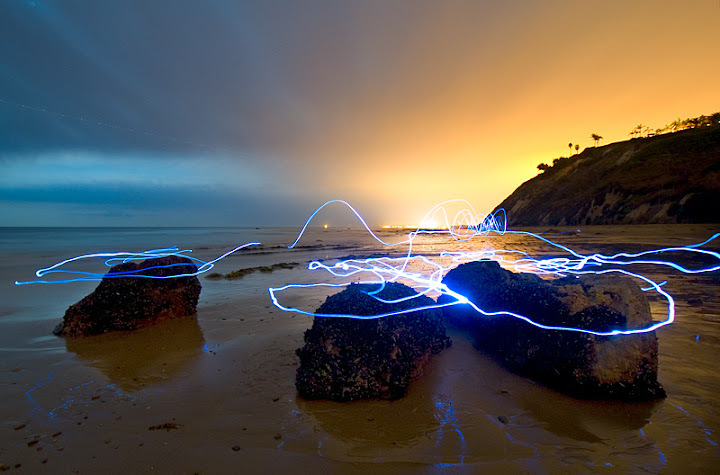 Light painting is a technique using long exposures in photography and tools such as sparklers, steel wool or other light generators. 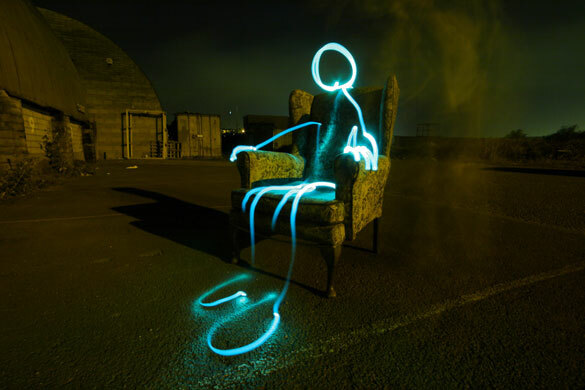 Because of the long exposure, a person can move in and around the photographed area, shining a light, while not being captured in the photograph themselves. Rhiannon is a blogger working with suppliers of men's ties. He enjoys buying and adding to his collection of leather journals. Great selection – thanks for sharing one of mine. Have a great day!